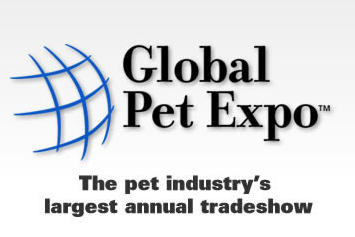 At Global Pet Expo, more than 1,000 companies from around the world showcase the latest and greatest products available for all types of pets including dogs, cats, birds, fish, reptiles, small animals and horses. The Show features 16 football fields’ worth of pet products, more than 3,000 product-launches and 270 first-time exhibiting companies. Ranked one of the top 100 trade shows in the nation by Trade Show Executive Magazine, the Show has also grown in recent years with special sections including the Natural Pet, Boutique, Everything Aquatic, What’s New!, and Country Pavilions. We are pleased to announce the San Francisco Buying Show on January 24th & 25th, 2019. The show will be held at the Hyatt Regency San Francisco Airport Hotel. This year’s theme is “Super Bowl”. We will be inviting retailers from our Northern CA, Southern CA, and Mountain areas to attend this show! Don’t miss out on the opportunity to network with retailers during our pre-show social event, display your new products & see retailers face-to-face during a full show day!